In the immediate aftermath of the second world war there was a scramble to capture high profile Nazi officials before they could disappear. The allies wanted nothing more than to bring high profile Nazis to justice. Most of them seem to have been captured, largely because the Nazis loved to tattoo themselves, which later identified them. But there were an awful lot of Nazis who escaped justice. It is known that an estimated 9 thousand Nazis fled to South-America. There were networks of ex-Nazis who helped one another evade capture for a number of years. These networks are known as Ratlines. 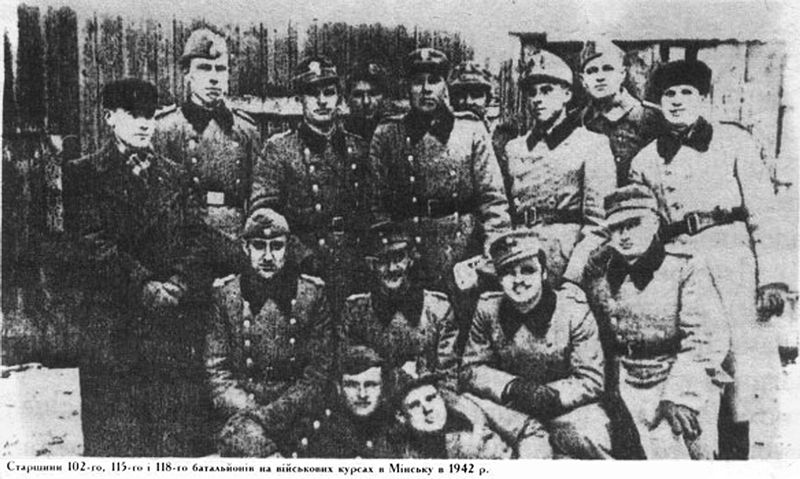 Modern Nazi hunters believe that there is still a large organization of former Nazi officials operating across the world. It’s called ODESSA. Here are 10 Nazis who escaped justice. Alois Brunner was an SS officer and personal assistant to the notorious Adolf Eichmann. Eichmann was one of the main architects of the holocaust so anyone connected to him was a prime target for Nazi hunters. Alois Brunner actually ordered the murder of around 100 thousand Jews while he was in charge of a camp. Despite his status, he somehow managed to evade capture and escape for the middle east. He then lived in Syria until his death – if he is even dead yet. There were several resource-heavy manhunts to capture him but none were successful. Some claim the Syrian government agreed to hide and protect him if he teach them his interrogation techniques. 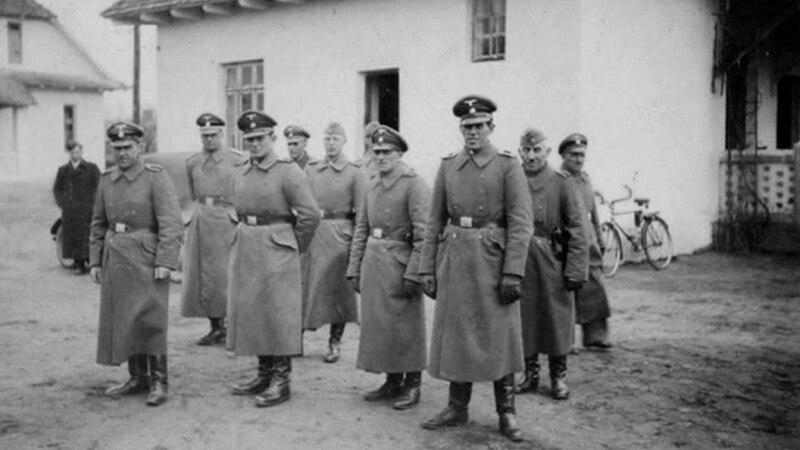 Like most of the Nazis who escaped justice, Walter Rauff was an SS officer who was mostly a bureaucrat. But he is responsible for the deaths of around 100 thousand people and he helped develop the Nazi gas chambers. He managed to flee to Syria after the war where he worked with the Syrian intelligence service. But the Syrian government soon decided he wasn’t worth the effort, and wanted to arrest him. He fled from Syria and eventually ended up in South-America. In Chile, he was identified and arrested in the early 1960s. However, his extradition was refused by the Chilean authorities and so he lived there until he died in 1984. Hundreds of ex-Nazis attended his funeral. Aribert Heim was known as Dr. Death in the concentration camps. It’s easy to see how he gained the name as he would regularly kill and torture holocaust victims for medical research. Today he is more famous for evading justice. He was actually held in a prisoner camp after the war ended for a while before he was released. They didn’t quite know what he had done so they allowed him to work as a local doctor. But in 1962 he disappeared! He fled to Morocco and then travelled to Egypt, where he eventually died in the 1990s. Vladimir Katriuk was a paramilitary volunteer for the Nazi military during the second world war. His life is quite mysterious and not much is known about him. But he has been accused of being behind the massacre of the entire village of Khatyn, which was over 150 people. Towards the end of the second world war, Vladimir Katriuk switched sides. He joined the French military and fought against the Nazis on the front lines. After the war he fled to Canada. Under a false name he made a new career as a bee keeper. He died just last year in Canada aged 93. Klaas Faber was born into a pro-Nazi family in the Netherlands. After Germany invaded the Netherlands, he joined the SS but switched to a police role just months later. He eventually worked as part of a firing squad in a concentration camp. It is therefore ironic that he was eventually sentenced to death by firing squad after the war in the Netherlands. In 1952 he escaped from the prison he was held in. 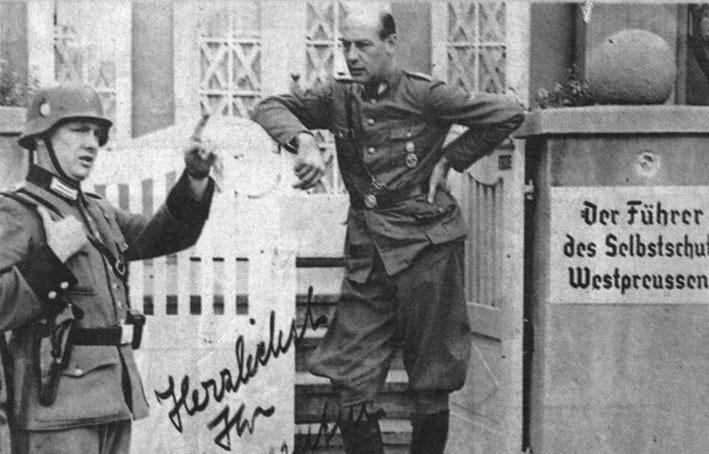 He fled to Germany and claim that he was a German citizen under one of Adolf Hitler’s old laws. The law still stood, and his citizenship claim was accepted. As a German citizen, his extradition to the Netherlands was repeatedly rejected. He lived a free man until 2012. Horst Schumann was surely one of the most evil Nazi doctors. He was notorious for his experiments in castration and sterilization, which he conducted on holocaust victims. He used dangerous x-rays to sterilize his victims and he was also the head of a euthanasia. He was captured by the Allies at the end of the second world war but released again that same year. He fled to Africa and ran a hospital in the Sudan. But he was recognized as a Nazi in 1962 by a holocaust survivor. So he was forced to flee to Ghana. While in Ghana he was extradited to Germany to be put on trial. But he was granted freedom in Germany after being judged too physically ill to stand trial. He lived a free man until dying in 1983. Theodor Szehinskyj was a member of the Polish SS and was a concentration camp guard. He joined the German forces as he was an enemy of the Soviets. He fled to German territory to avoid the forced collectivization under Stalin and was captured by the Nazis in 1942. After the war he moved to America, where he has lived a free man since. In the year 2000 his American citizenship was removed after being confirmed a war criminal. He still lives in America today, despite numerous attempts to extradite him to Europe. Like many other Nazis who escaped justice it’s unclear how he hasn’t been extradited to face trial. 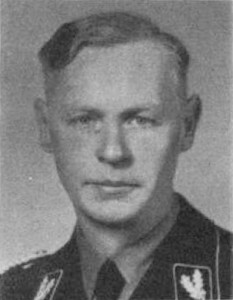 Heinz Lammerding was an SS officer who was involved in Tulle massacre. The Tulle massacre saw 117 people executed in the French town of Tulle. Many more were burned alive during the massacre. 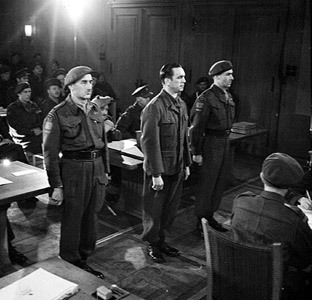 Being behind the massacre, Heinz Lammerding was sentenced to death after the war. But he was a German citizen at this time, and the German constitution prevented extradition even for war criminals. So he just lived in Germany as a free man for a while. He died in 1971, aged 66. Milivoj Ašner definitely worked with the Nazis during the war. He even admitted deporting people, some of which surely went to the death camps. Having said that, he always maintained the claim that none of them were sent to the camps. After the war he changed his name and moved to Austria. When Croatia became an independent nation in 1992, he moved there. He returned to Austria in 2005 after being accused of being a Nazi war criminal. The Croatian government wanted him extradited to face trial, but the Austrian officials denied the extradition. 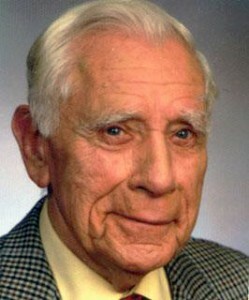 He died in 2011 aged 98. Josef Mengele was the personification of Nazism. Known as ‘The Angel of Death’, he was obsessed with experimenting on twins in concentration camps. He would dissect twins and sew some of them together to create one single hybrid human. He worked in Auschwitz, which he fled shortly before the Soviet army liberated it. 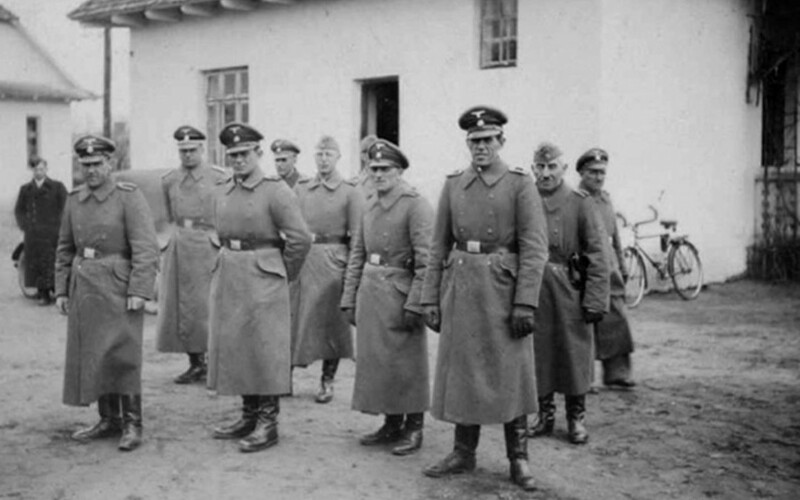 Mengele then fled to South-America with the help of what was left of the SS. He moved between several South-American countries, the whole time being hunted by Israeli nazi hunters. He died a free man in 1979, drowning in Brazil. His true identity was only learned in 1985, when his corpse was dug up and examined. 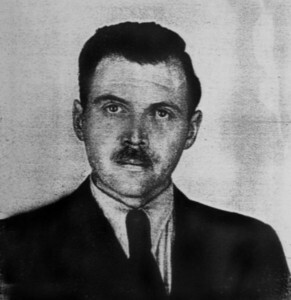 Of all the Nazis who escaped justice Josef Mengele is certainly the most notorious.